We are excited to offer this 2011 Suzuki SX4. 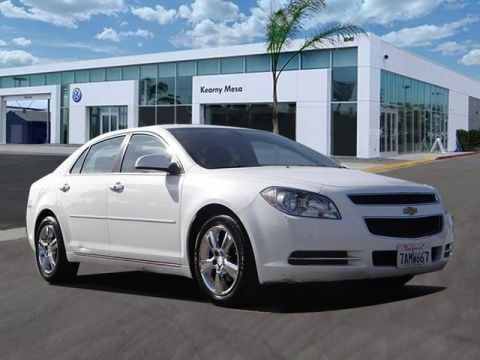 VAL-U-LINE SPECIAL If you are looking for a vehicle with great styling, options and incredible fuel economy, look no further than this quality automobile. A Suzuki with as few miles as this one is a rare find. This SX4 LE Anniversary Edition was gently driven and it shows. 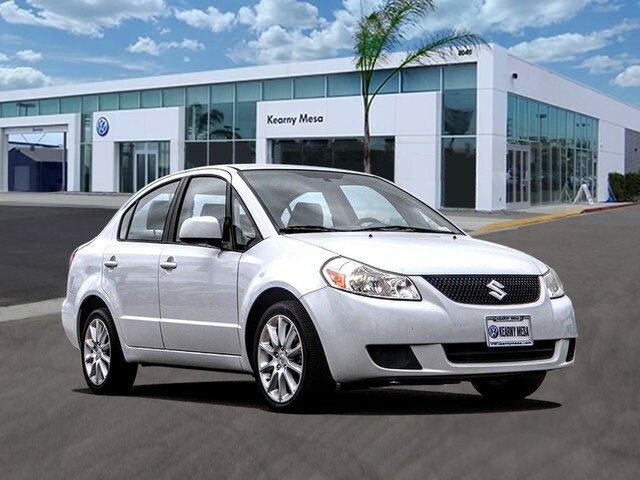 This Suzuki SX4 is beautiful and the interior is clean with virtually no flaws.